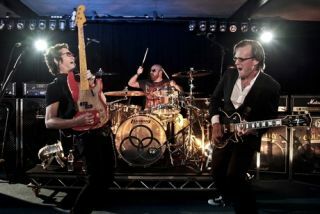 To celebrate the release of their excellent sophomore album, 2, Jason Bonham and Black Country Communion are offering you the chance to win a unique set of prizes. For a chance to win just head here and answer a simple question. For a huge six-page interview with Jason pick up the latest issue of Rhythm.